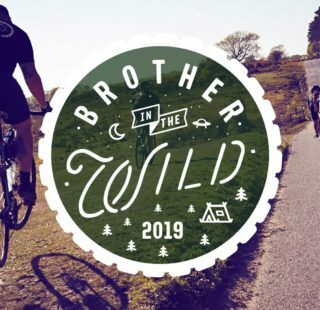 YORKSHIRE TRUE GRIT: REFRESHED FOR 2019 - ADVNTR. 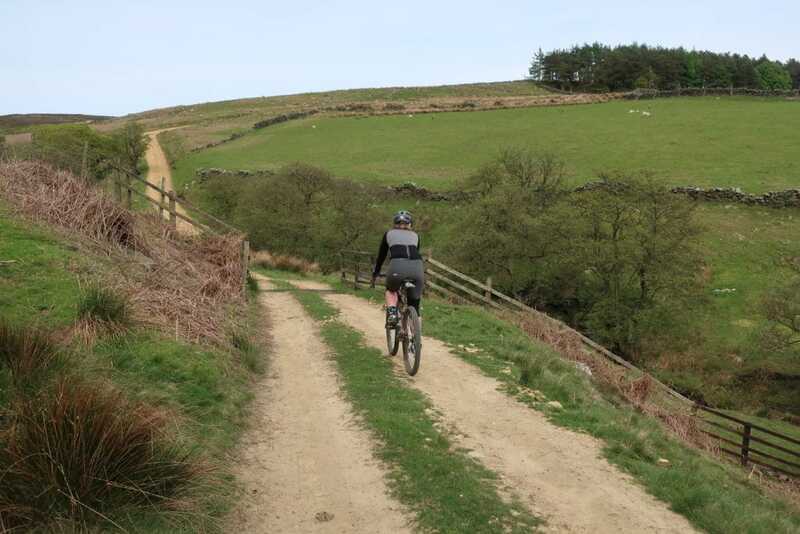 Explore more of North Yorkshire’s Gravel Tracks with this year’s Yorkshire True Grit (21st – 23rd June). 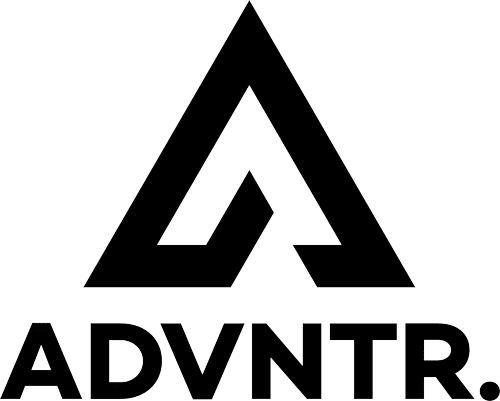 ADVNTR have been fans of the Yorkshire True Grit ever since we first discovered it in 2017. The organisers have always managed to create a course that is neither wholly gravel nor mountain bike territory. So whatever you ride on the day, some parts of the course will be great, and some will be a nightmare. We’ve cursed the organisers at times for some of their devilish route choices. But by the end of the ride, Stockholm Syndrome has taken effect and we’ve come to love our captors. You will too! 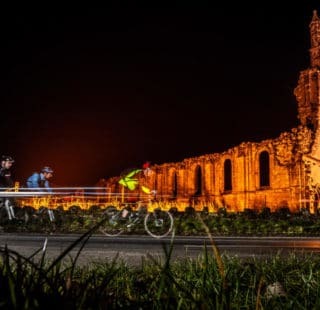 2019 sees the event move East, and the Event HQ will be in the quintessentially Yorkshire village of Hutton Le Hole (north of Kirkbymoorside). 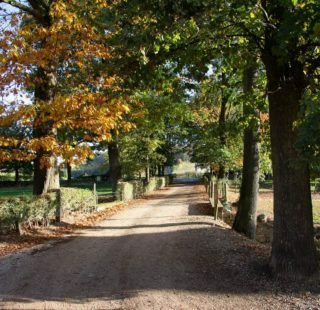 The move means that , after two years at High Paradise Farm, Boltby, all the routes for 2019 will be completely new. 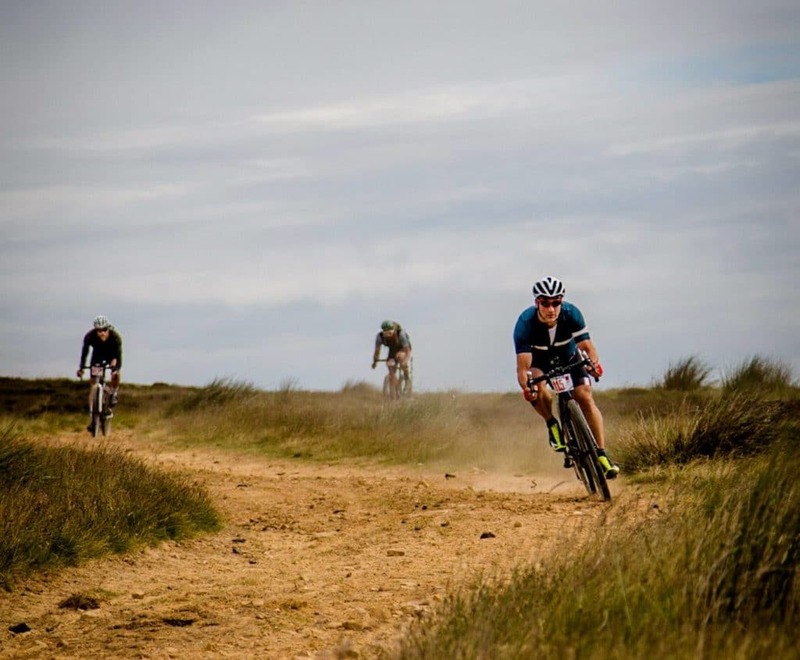 The team at Yorkshire True Grit are keen to keep the event fresh and showcase another part of the extensive North York Moors and its fantastic tracks and trails. 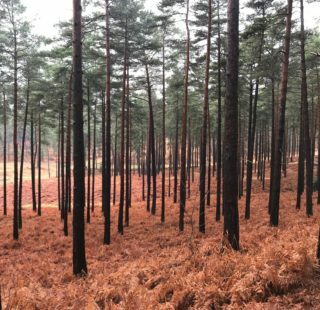 As usual talks are taking place with landowners, the National Parks Authority and The Forestry Commission to obtain access to parts of the moors that are normally out of bounds. This provides riders with an altogether unique event. Last year’s event sold out with 350 riders taking part over the weekend. The new event HQ is located at Westfiled Farm, overlooking Hutton Le Hole. 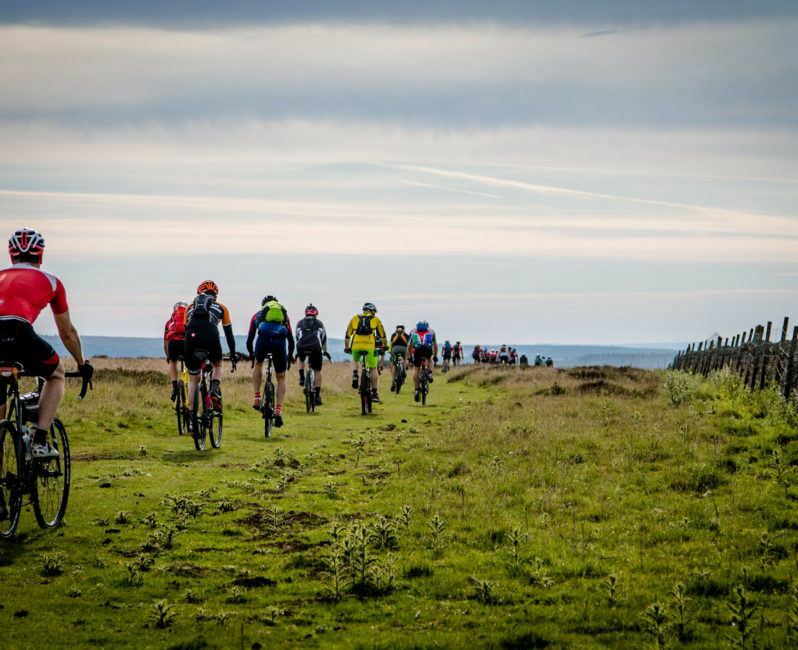 It’s at the top of a steep climb, so those thinking that they’ll finally get a descent finish at Yorkshire True Grit will be disappointed – but the start will be amazing. Anyone camping will be treated to a magnificent vista from their tent too. Miles of gravel. And hills. Two things that Yorkshire True Grit always has in abundance. Nor forgetting Aussie Grit Apparel, Fenwicks Bike and Bikewright.com which have all sponsored previously”. The Outlaw and The Drive (60 and 40 miles respectively) will take place on Saturday 22nd June; and the 20 mile Stampede on Sunday 23rd June. In previous years, we’ve tackled the Outlaw on the Saturday and then given our legs a stretch on the Sunday, joining other riders on the more relaxed Stampede. It’s a great way to get some quality gravel riding in over the weekend in a very picturesque corner of the country.